Welcome, or “Woezor” as we say in Atorkor, to our website. 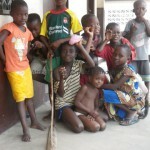 The Atorkor Development Foundation (ADF) is a non-profit development organisation based in Ghana and the UK. In addition it has representatives in USA and Germany. ADF was established in 2001 to help overcome poverty in Atorkor, a fishing village in the Volta Region of Southern Ghana. 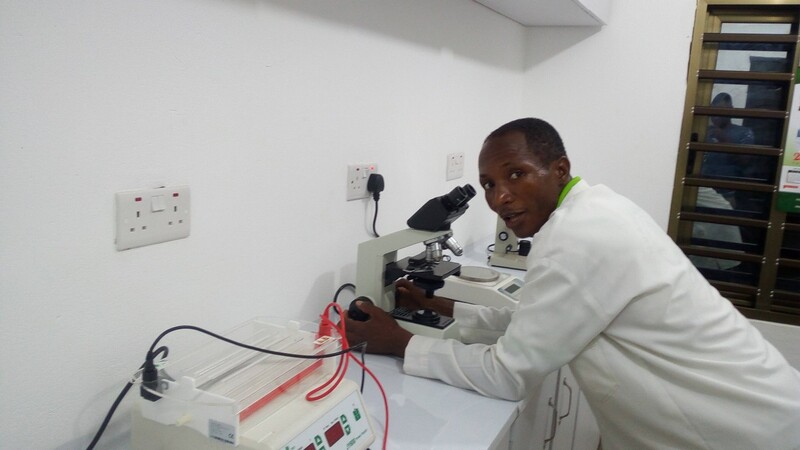 The build of Medical Laboratory was completed in February 2017, the Laboratory was opened in March 2017 and is fully functional and open to patients. The Head, Staff, PTA/SMC and students of the Atorkor M. A. Basic School will like to show our profound gratitude to you for the Table Tennis table donated by the Togobo Family from Anloga in honour of you. We are always grateful to you for the set of Table Tennis balls, bats and net that you sent to us. These donations will go a long way to improve on the performance of our students in the area of sports and games. Please find attached the picture of the Table Tennis table. Adele from ADF UK meets the Basic School sponsored children to talk about the importance of working hard to improve school grades……. 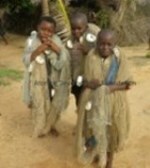 Many people ask how they can get involved in helping us tackle poverty in Atorkor. Well, the first step is to register with us here on our website. When you register on this site you can elect to receive our “Friends of Atorkor” newsletter. We promise not to give your details away to anyone else and we won’t bombard you….